Coral Gables is called the "City Beautiful". 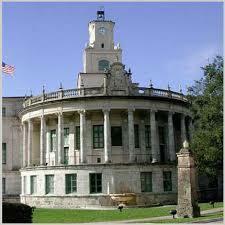 It was developed in 1925 by George Merrick as a planned community with several gates, residential and commercial areas. Coral Gables exudes old world Spanish charm. There are many single family homes, golf courses, hotels (including the famous Biltmore Hotel) offices, consulates and restaurants and shops. Merrick Park is a newer addition to the Gables and is a beautiful upscale, outdoor mall with shops and restaurants. The University of Miami is located in Coral Gables. Coral Gables is geographically near the Miami International Airport and extends into the southern portion of Miami-Dade County. There are waterfront properties located on Biscayne Bay, gated communities and many luxury homes in the Gables. Walk down Miracle Mile (Coral Way) which has sidewalks, shops and restaurants and serves as the heart of the Gables. 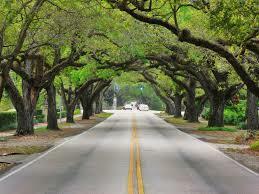 The Homes in Coral Gables are located on beautiful tree-lined streets that are distinctive of this beautiful city.